Complete Solution, made with latest technology or having enriched feature the MSG to Zimbra Converter Software is helpful in MSG to Zimbra conversion. It provides conveniences to Add multiple MSG folders and export them in Zimbra in Batch. MSG to Zimbra Software Easily Convert MSG Emails to Zimbra. Option to Add Multiple MSG File- It allows users to add un-limited MSG file in single conversion to export data. Preview MSG Emails- MSG to Zimbra Converter Software displays preview of conversion MSG items like- emails, contacts, calendars etc. 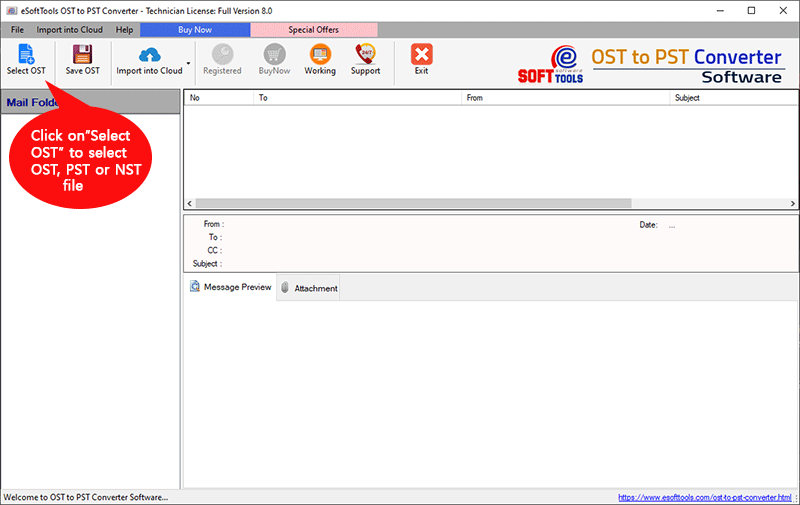 No Outlook Installation- Without outlook installation, the software capable to convert MSG emails to Zimbra. Trail Version Available - Under demo there is provision of saving the 15 emails per MSG folders free. Not Defined Size for MSG - Users can export any size of MSG file into Zimbra with complete data. Export Emails Meta Data - Tool capable to convert MSG emails with properties (to, bcc, cc, time, subjects and attachments) to Zimbra. 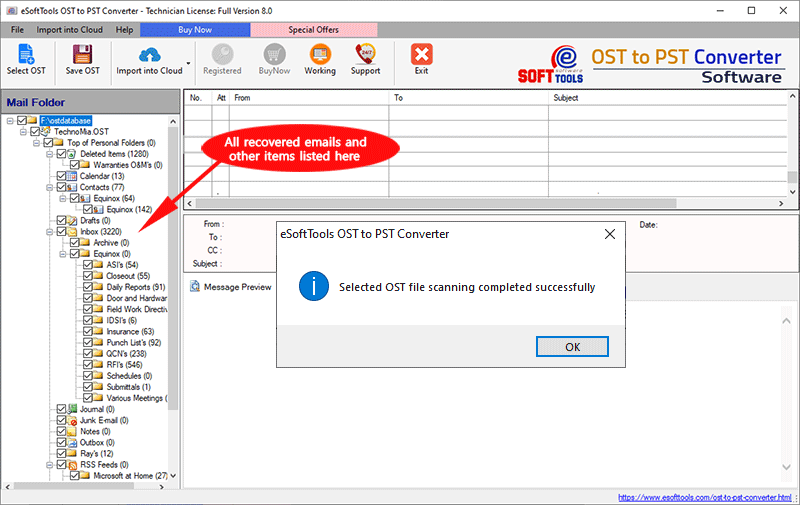 MSG to Zimbra Conversion is become very easier for MS outlook users with using the MSG to Zimbra Converter Software that having easy steps of conversion and solve users quarry related to how to import MSG to Zimbra. 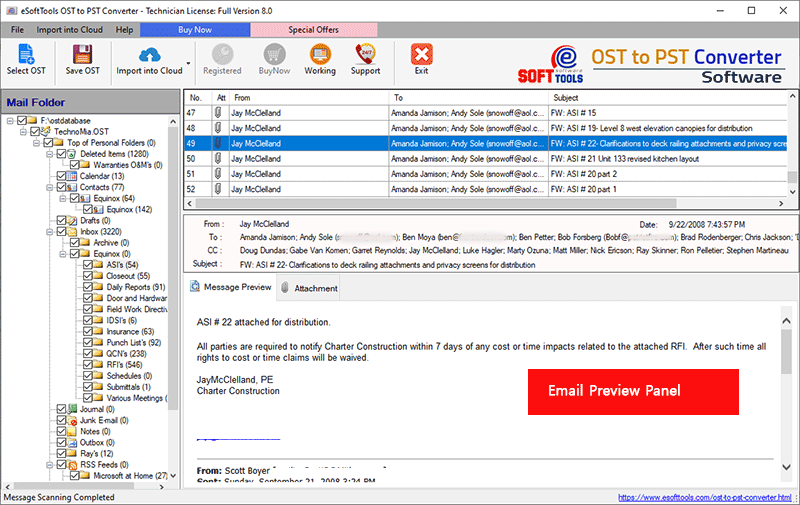 Software proficient to Export MSG (ANSI or UNICODE) File to Zimbra with emails, contacts, calendars and appointments. MSG to Zimbra Converter Software is the program having fast scanning or conversion process and capable to convert complete MSG file included emails, contacts, calendars, task, notes and appointments to Zimbra. Software provided option to add multiple MSG file/ folders to convert data into Zimbra in batch. No risk of data losing while MSG to Zimbra conversion, it will maintain folders hierarchy and emails formatting. Users satisfaction is our priority, we provided the preview facility by which users can get the live preview of MSG folders/ items conversion process into Zimbra before getting accurate result. It is good feature for getting satisfaction. MSG to Zimbra Converter Software effortlessly export MSG to Zimbra and it will support both ANSI or UNICODE MSG file to convert data into Zimbra along with emails, contacts, calendars, task, notes or other items. To download and Install MSG to Zimbra Converter Software there no need of having the installation of MS Outlook on conversion machine; users can export MSG to Zimbra without outlook application with each item or attachments. Demo Limitation - The Demo Version demonstrate you complete working process and facilitates to export 15 emails to Zimbra file. Verifies to load selected OST file and ready to convert ost. 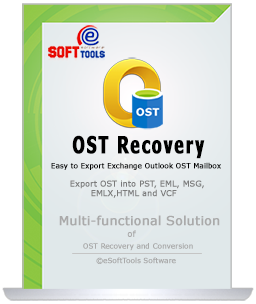 Software Ready to Export OST to PST File. Do I need to have MS Outlook of any version to convert MSG to Zimbra? No, there no dependency of MS Outlook application, without outlook you can also Export MSG to Zimbra. Can I export multiple folders of MSG file into Zimbra using Software? 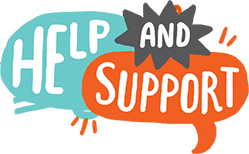 Yes, the MSG to Zimbra Software is able to convert multiple folders items from MSG file into Zimbra without making changes. Can I convert only selective folders from MSG file to Zimbra? Is there any size limitation of MSG file for migration its data into Zimbra? No, there no size limitation defined- convert any size of MSG file into Zimbra by using software. Can I convert ANSI MSG file emails to Zimbra? Yes, the MSG to Zimbra converter Software helps to convert both ANSI or UNICODE MSG file to Zimbra. I am very happy after using MSG to Zimbra Converter Software; this provide easy user-friendly interface that I followed and successfully converted MSG emails to Zimbra. Software also helped me to convert selective items to Zimbra………..Thank you so much for developed this software.